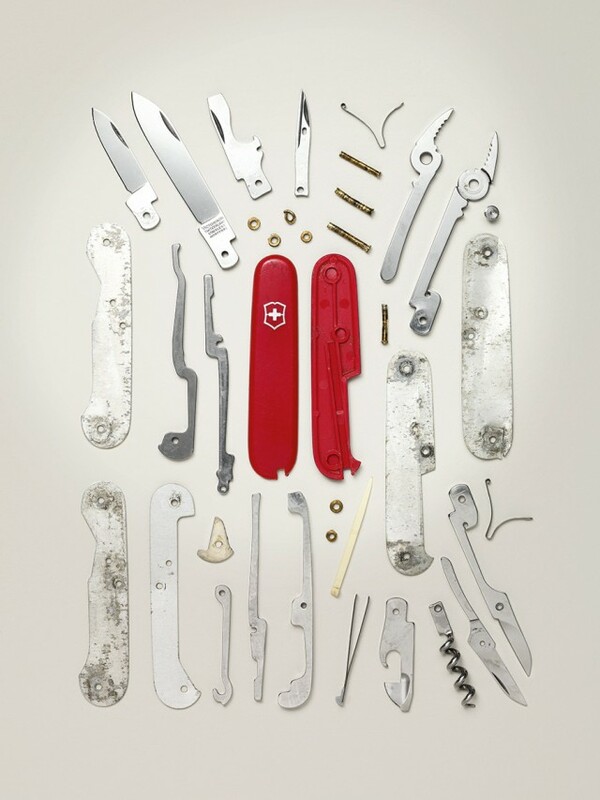 With its red handles, white cross, and an assortment of tiny tools, the Swiss Army knife has become a cultural icon. It allows one to condense their junk drawer into a single, pocket-sized item, and take on the world’s toughest challenges. 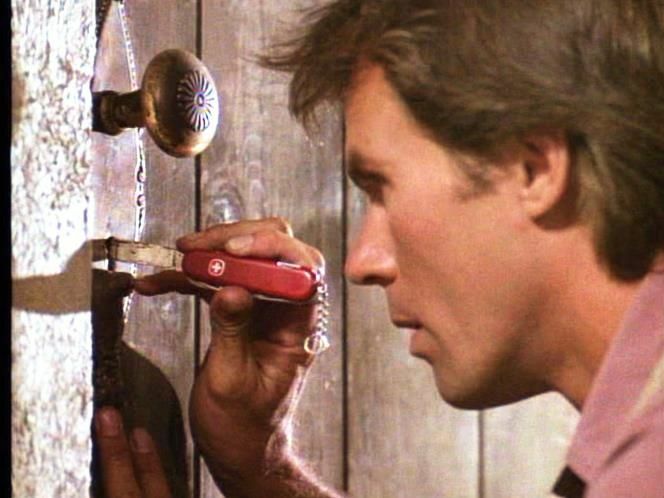 If the Swiss Army knife is the go-to tool for MacGyver, it has to be pretty good. 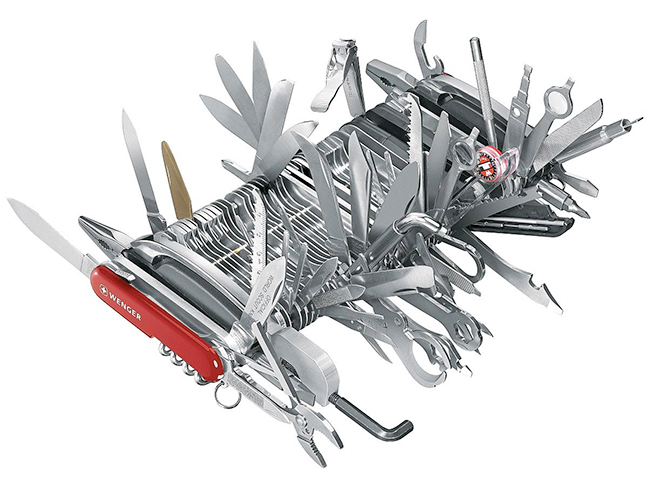 But the Swiss Army knife design is not perfect from a user experience standpoint. In fact, it’s pretty far from it. Ever have a splinter and try to pry it out with a pair of Swiss Army knife tweezers? Prepare for skin pinching and blood loss. Ever try to use the Swiss Army knife can opener while camping? Better start that adventure at noon if you want to have your can of beans open by dinner time. Ever try to uncork a bottle of wine with the Swiss Army knife corkscrew? Of course not, that was designed for self-inflicted stabbing. An assortment of tradeoffs had to be made in order to make this product work. It’s size. It’s shap. The types of tools that it contains. All of it. These tradeoffs exist because of functional considerations and use-related factors that were anticipated at the point of the design’s inception. The purpose of this article is to explore the facets of the Swiss Army knife design approach as it applies to the development of new products. It doesn’t matter if we are talking about consumer, medical, or web-based products, the same principles apply in each context. In the latter half of the nineteenth century, the Swiss army experienced ongoing issues with their field tools. At the time, each soldier was equipped with full-sized tools: a knife, a can opener, and a two-part screwdriver. The problem with this “tool kit” was four-fold. First, each tool took up space in the soldier’s pack. Second, these tools added a fair amount of extra weight. Third, being made of steel, the tools quickly rusted and were compromised. Lastly, since each tool was separate from one another, soldiers would often lose tools over time. As a result, your average group of soldiers might only have a few complete sets of tools between them. The worst tool to lose, however, was the two-part rifle tool. The way this tool was designed, the soldier needed both parts of the tool in order to complete the single task of disassembling their rifles. If the soldier lost one end of the tool, they basically had a useless weapon. Take up as little space as possible. Allow the soldier to open food canisters. Be suitable for repairing a field rifle. Despite a reasonable request, this problem circled around numerous metalworking shops and factories for a few months. One issue was war. Securing a constant metal supply was not realistic for factories who did not have reliable supply lines already in place. A second issue was that few factories had the tools and manpower needed to meet the sheer volume of product required by the Swiss government. Eventually, the issue was settled by a kitchen cutlery factory owned and operated by Karl Elsener in the late 1880s. The model he created – the Modell 1890 – applied an innovative pivoting mechanism. It allowed a knife, can opener, reamer, and screwdriver to be folded up into a compact shape and size. Although simple in design, this multi-tool exceeded each of the requisite design criteria. Interestingly, the red, plastic handles and white cross we associate with the “Swiss Army knife” would not come for several more years. 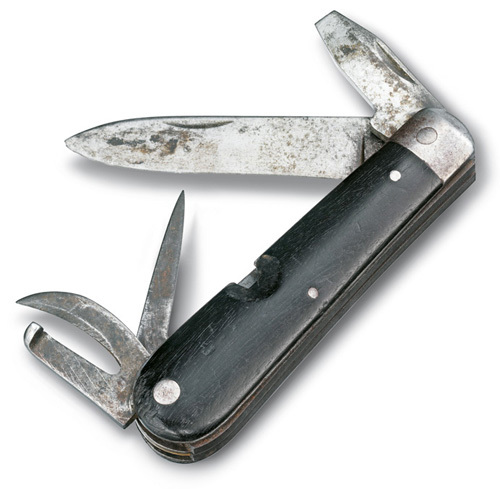 An important thing to remember about the original Swiss Army knife’s design is that the goal wasn’t to create the best knife, or the best can opener, or the best screwdriver. The intention was simply to create a product that had a knife, had a can opener, and had a screwdriver. The question of efficacy and ease of use were never design considerations. Or, more accurately, they were not primary design considerations. Considering the alternatives, soldiers did not care if it took them 5 minutes to open a can of food. The tool allowed them to eat. It didn’t matter if the screwdriver was hard to manage with near-frozen fingertips. The tool allowed them to fix their weapon. Yes, it probably would have been better to have access to a tool that was faster and easier to use. But not if the user had to make sacrifices elsewhere. 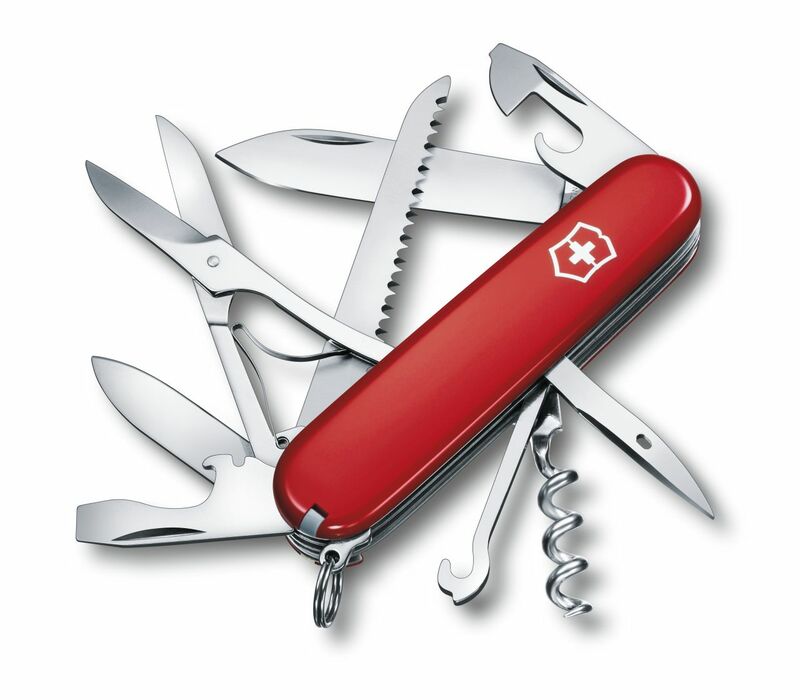 Tradeoffs are a fundamental component of the Swiss Army knife design approach. Do I design a product that is crammed-full of function? Or, do I design a product that is limited in function, but does one task very well? That is, allows the user to reach their result faster, with less effort, and with greater consistently from one attempt to the next. The following design approaches dissect the Swiss Army knife approach into smaller segments to analyze specific strengths and weaknesses. This design strategy lures in potential users with one core feature then highlights “bonus” features that add to the perception of value. For those interested in buying a basic Swiss Army knife, it might be the “knife” that’s the most desirable feature. The tweezers, can opener, and nail file are just perks that are packaged into the deal. Take it or leave it. From a design perspective, this approach works best when the functionality of one product feature can do “double-duty” to fulfill a similar need. 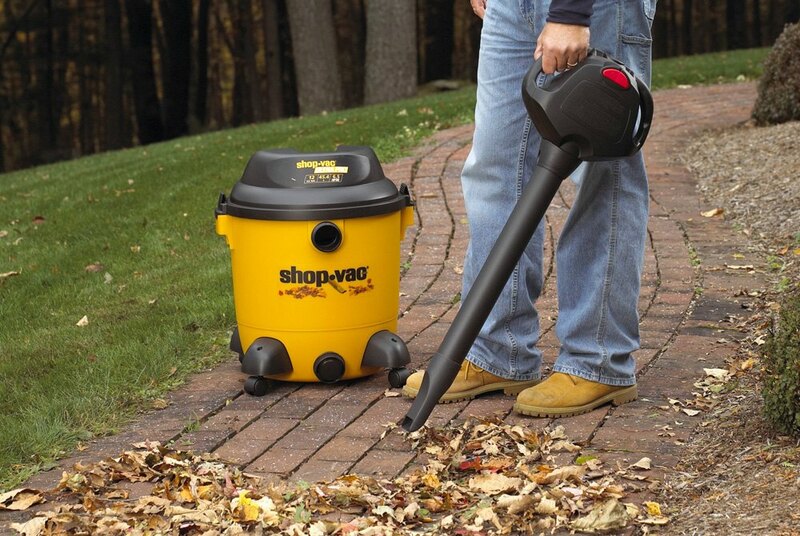 A good example of this is a wet/dry vacuum that doubles as a leaf blower. For the same price as a regular wet/dry vacuum, the user now has a solution to a problem in a related area. The beauty in this design is that both systems use the same motor and housing; the user simply decides which application to use it in. But if they only want to run it as a normal wet/dry vacuum, that works too. After all, the user most likely began their product search by searching for the wet/dry vacuum (i.e., headliner). It was only after learning about the added functionality that became seriously interested in this multi-tool. The downside to the headliner approach is that sometimes the “bonus” features are not attractive enough to add to the end-user’s perception of value. In fact, in some cases the “bonus” items can be a detriment. The headline feature of a product should be able to stand alone to convince end-users of the overall product’s capabilities. Secondary features should not introduce a burden or constraint on the “headlining” feature of the product. In other words, the secondary feature(s) should not come at the cost of sacrificing the value of the primary feature. This design strategy isn’t specific to multi-tool designs, but rather to multi-purpose products. That is, the product itself is a singular thing, but it can be used to overcome a variety of challenges. A good example of a “But wait! 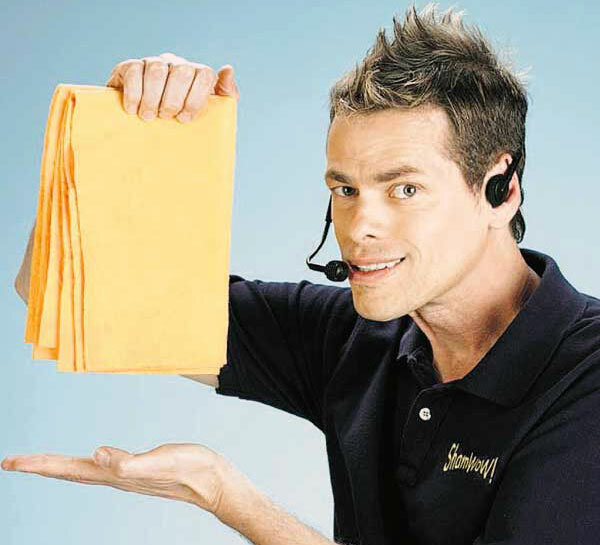 There’s more!” design is an infomercial-type product such as a “ShamWow!”. The infomercials build trust and confidence in the product by claiming it can hold 20 times its weight in moisture. Afterwards, they show you how this “highly efficient” product can be used to clean up all the basic messes. Then, they show you a few alternative ways the product can be used that you probably didn’t expect. For example, the ShamWow can be used as a shower mat too! OhHHhh! AhHHhh! And here I was using my boring old shower mat like a sucker. Guess I’ll throw that in the trash and give you all of my money. The point of the “But wait! There’s more!” design approach is to help the end-user see hidden value that they didn’t anticipate. Often, this means showing them how the product can resolve wants or needs that weren’t salient at that time. In ShamWow’s shower mat example, they quickly show you a solution to a problem and move onto the next value proposition. Of course, it would be in your best interest as a product designer to focus on providing real value, rather than creating hype. The downside to the “But wait! There’s more! approach is that the alternative issues your product claims to resolve need to have some merit. Otherwise, people will quickly call BS, and you run the risk of decreasing confidence and trust in the product and your brand. Make sure your end-users are aware of the alternative solutions that your product offers. In essence, show them how to think outside the box when using your product. The goal is to grow the product’s perceived versatility. You don’t need expensive media solutions to actually “show” how the product works. Designing affordances into the product can help clarify things for your end-user when other options aren’t possible. Multi-purpose product design should focus on adding legitimate value rather than overextending the product’s merits and capabilities. This design strategy attempts to use the product’s multiple features to cover all salient needs in one big swoop. Loose screw on your kid’s toy? Here’s a screwdriver. Piece of steak stuck in your teeth? Here’s a toothpick. 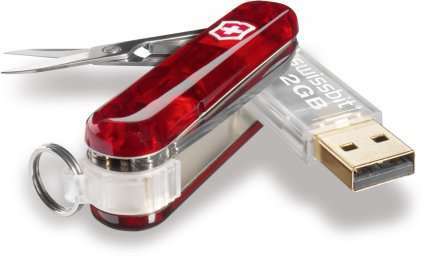 For your average American, the Swiss Army knife’s “one-stop-shop” acts as the equivalent of walking around with a junk drawer in your pocket. The important point is that the “products” in the “shop” are related enough to one another that they can work together to fulfill a single, overarching goal. From time to time, we see a few good attempts at the “one-stop-shop” design. For example, Amazon is a product capable of helping the user identify the product they want, compare similar products, purchase the product, and have it shipped to their doorstep. Users never need to leave Amazon’s website to complete one of these steps. 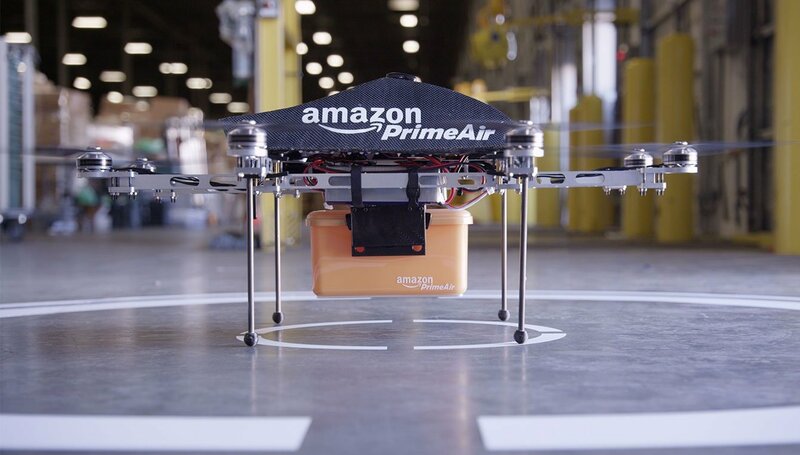 Importantly, Amazon has optimized each these steps so well that attempting to complete any one outside the realm of Amazon would be pointless. Yet for every good attempt we see at a “one-stop-shop” to product design, we see ten times as many failures. For instance, think of that combination bread-machine/toaster/coffee maker you’ve regretfully received from an aunt or uncle during the holiday season. In theory, these products should be great. It’s a one-stop-shop for all your breakfast needs. 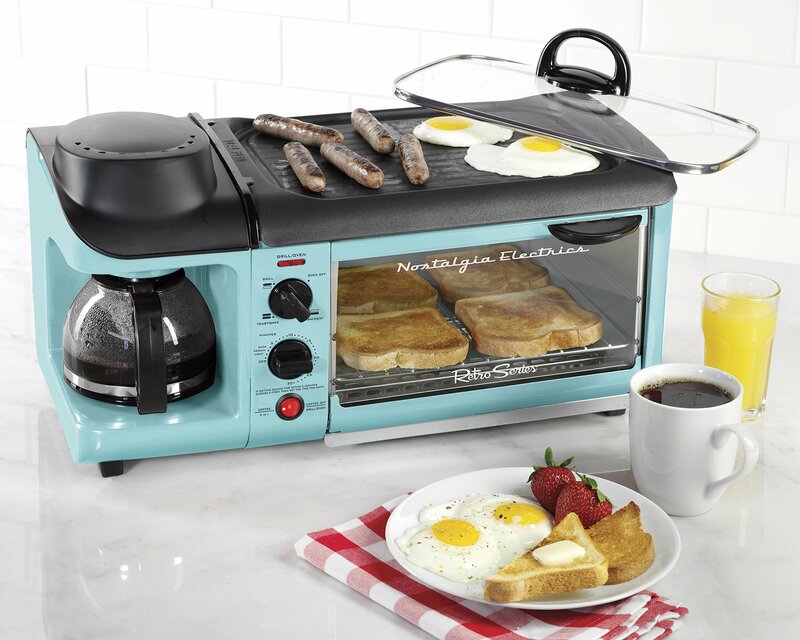 It brews your coffee, cooks an egg, and toasts your bread. The problem is the same, and it is two-fold. First, while these products do (technically) “brew coffee” and (technically) “cook an egg”, they offer little – if any — flexibility in the end result. In other words, no matter what you do, you are only going to get your coffee and egg cooked one way. Don’t like it? Shut up and drink your eggs, crybaby. Second, if the designers didn’t build a decent egg cooking mechanism, you are now eating poorly cooked eggs. In these cases, the second problem exacerbates the weaknesses of the first. Hence the reason why that multi-tool breakfast machine has been collecting dust these past few months. Your “shop” needs to offer goods that can be (quickly and seamlessly) combined to overcome a central need or issue. Offering unrelated goods is little help to the end-users if they deviate away from your product to fulfill their needs. If multiple aspects of a product are used together, design the product in ways that offer flexibility to the user. Forcing the user to experience a product in a very specific way may not be ideal. Especially, if there are a variety of other options common to the task at hand. One important component to remember is that by jamming more functionality into a product, additional tradeoffs must be made. Many of these tradeoffs are inherently tied to manufacturing and design. For example, the general footprint of the product will affect the size of the components that go into it. Other tradeoffs, however, involve financial considerations beyond the scope of design. For example, determining the quality of the components that can go into the product). The answers to these questions are rarely simple. However, this is where User Experience (UX) and Human Factors research can provide value in the product design cycle. Rather than relying on what company stakeholders think end-users value, these fields use quantitative and qualitative research methods to identify key user groups, learn about their values, and pinpoint why they value those aspects.